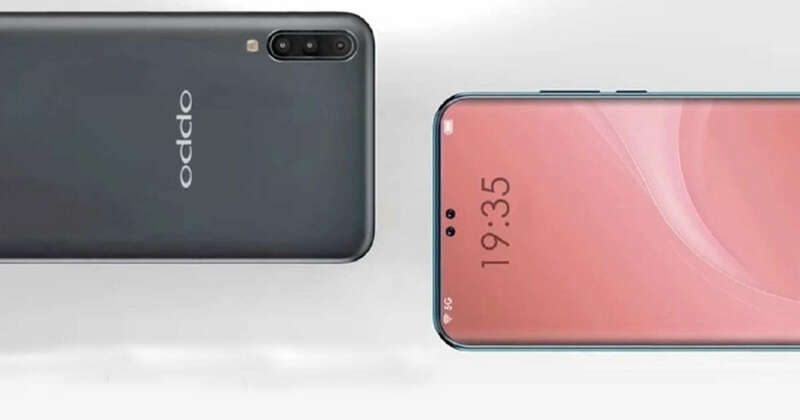 Oppo’s future entrant R19 has appeared online in a poster image, after a photo leak of the same last month. The Oppo R19 comes with a dual camera, a gradient panel and sports a bezel-less screen. The phone shall be released in the Chinese market soon. This phone was previously snapped to also come with a pop-up selfie camera. The pop out selfie camera is placed on top of the rear camera, popping out from the centre of the top edge. The poo-up mechanism is likely to be motorised. Although there is no indication on a release date, rumour has it that phone could be out next month. The Chinese social media site Wiibo has shared a poster of the Oppo R19, which shows the phone both from the front and back. Currently, the back of the Oppo R19 is sporting a gradient purple to blue background, but more colour options for the phone are anticipated at the time of launch. The Oppo R19 is sporting a dual camera, located at the back with vertical alignment with the flash. However, the front has all display, with hardly any bezels and the selfie camera also hidden in the frame itself, which shall pop-up from the top. 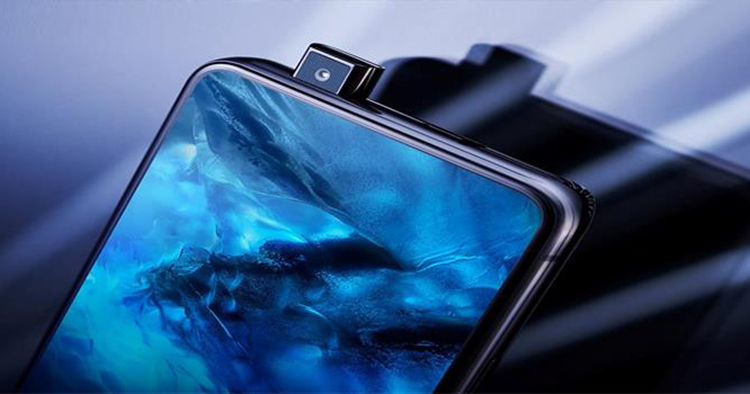 The feature was first seen in Vivo Nex. For this phone the selfie camera is popping out from the centre of the top edge as the same is placed on top of the rear camera. The leaked photo also reveals that the Phone comes with a sensor 48-megapixel at the back. The poster does not reveal much about other features or specs or anything about its launch time. However, this new leak is in conformity with the earlier ones, which revealed the placement of the selfie camera and design of back panel. The poster is silent on the fingerprint scanner, therefore, it is assumed that the same may be placed below the display. As mentioned before, although the manufacturers have not announced any launch dates, the Oppo R19 is expected to hit the market sometime next month. It is suggested that you take all such leaks with a pinch-of-salt till the time Oppo comes out with a formal announcement.